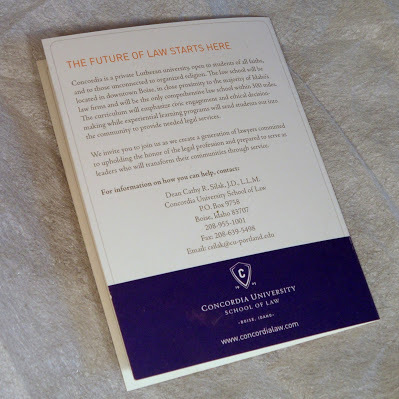 Concordia Law wanted to highlight programs for law supporters and professionals in Boise. 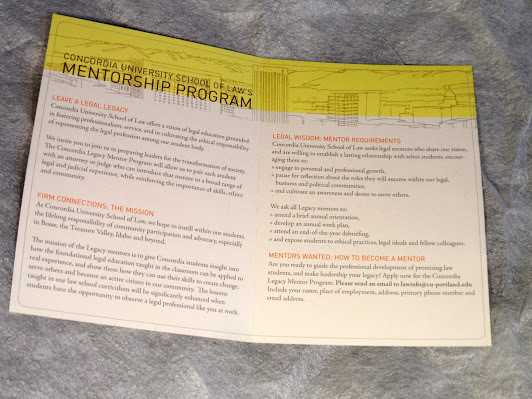 I named the Legacy Mentor Program and wrote the copy. With W Design.